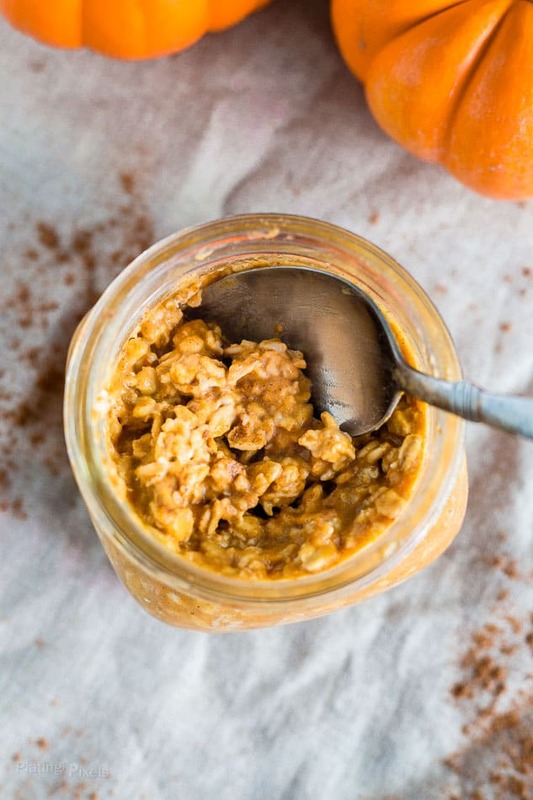 This Vegan Pumpkin Pie Overnight Oats recipe is a healthy Thanksgiving breakfast or dessert. Simply made with pumpkin puree, pumpkin pie spice, almond milk, oats and maple syrup. If you enjoy Thanksgiving leftovers as much as I do, you may find yourself craving pumpkin pie for breakfast. Don’t worry, this is a perfectly normal sensation. There’s a couple options to satisfy this craving. You can go for that leftover slice of pumpkin pie and you probably deserve it. 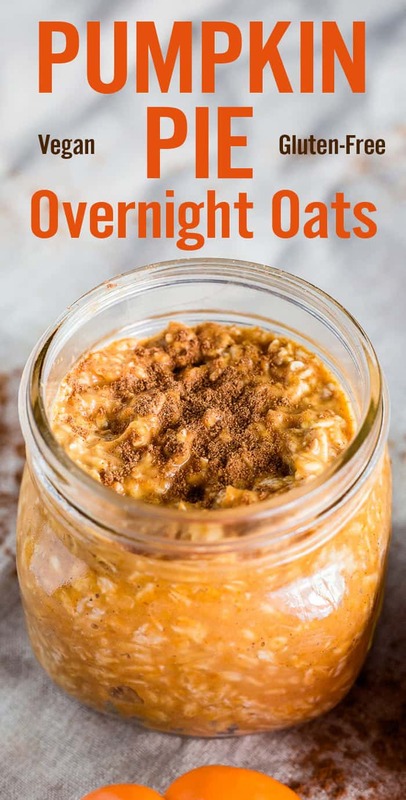 But if you want a healthier, guilt-free option, then make yourself Vegan Pumpkin Pie Overnight Oats. Overnight oats are a favorite of mine when I remember to make them. They allow for creative combinations like PB&J, chocolate strawberry, and of course pumpkin pie during the holiday season. Plan ahead for a healthy Thanksgiving themed breakfast/dessert. 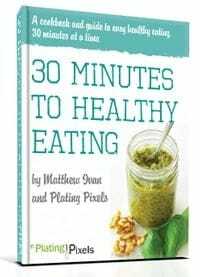 Simply combine the ingredients in a mason jar or container and chill overnight. 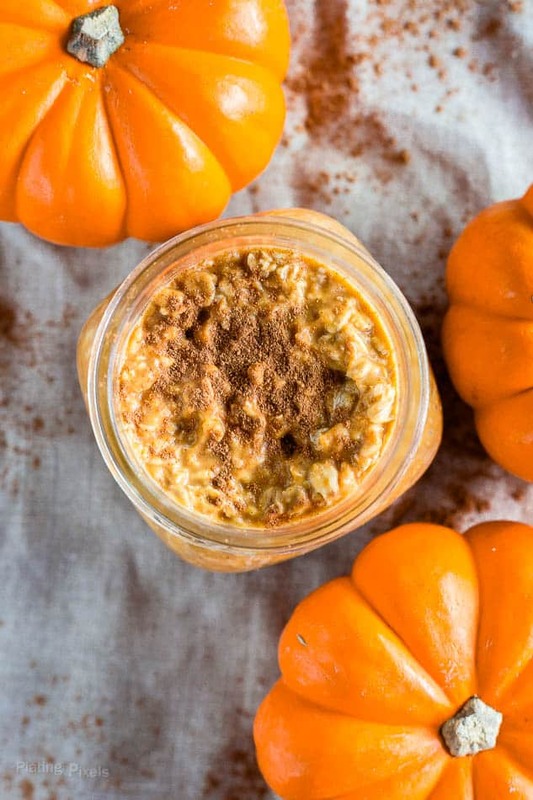 Then wake up to wholesome, vegan pumpkin pie overnight oats. How do these Pumpkin Pie Overnight Oats taste like pumpkin pie, while being vegan and healthy, you ask? They start with a couple key ingredients found in pumpkin pie–pumpkin puree and pumpkin pie spice. Then simply combine with almond milk and old fashioned oats. Real maple syrup adds sweetness without process sugars. 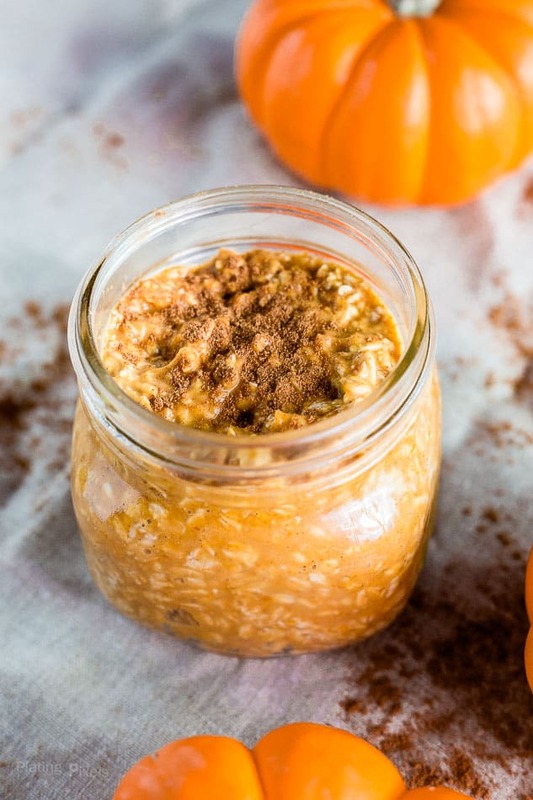 No crust needed in these Vegan Pumpkin Pie Overnight Oats that will have you excited for fall season. Vegan Pumpkin Pie Overnight Oats made with pumpkin puree, pumpkin pie spice, almond milk, oats and maple syrup. Place almond milk, pumpkin puree, maple syrup and pumpkin pie spice in a 32-ounce mason jar or large container. Seal and shake well to combine. If using a container mix well with a whisk. Add oats and stir to evenly combine. Seal and refrigerate overnight or until oats are softened. Enjoy within 3 or 4 days, may heat before serving if desired. Recipe time does not include chilling.